U.S. 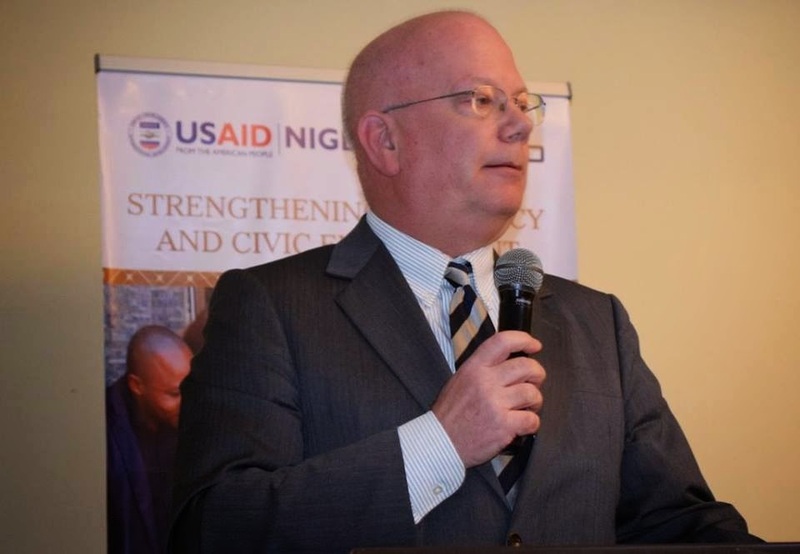 Ambassador James F. Entwistle recognized Nigerian civil society today during a signing ceremony that featured 15 new grantees under the U.S. Agency for International Development’s (USAID) “Strengthening Advocacy and Civic Engagement” project. The grants, valued at a total of $9.2 million, will support each organization’s efforts to promote democratic reforms through greater transparency, accountability, good governance. 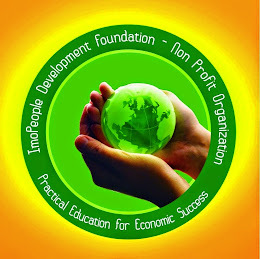 Projects will focus on social accountability in education, public finance management, conflict prevention, youth empowerment and advocacy, local governance reform, and child health. During the event, Ambassador Entwistle explained that the grant awards represent the U.S. government’s long-term commitment to strengthening civil society’s ability to influence key democratic reforms at the national, state, and local levels. “Civil society is uniquely positioned to promote good governance, to call on governments to be more effective, and hold to leaders to account,” Ambassador Entwistle said. “Especially in Nigeria, civil society can work in partnership with governments at all levels to improve the rule of law, reduce corruption or wasteful spending, and strengthen health and education,” he added. The selected proposals competed in a pool of over 200 submissions. For the project’s five-year duration, USAID/Nigeria and the Chevron Foundation’s Partnership for the Niger Delta will collaborate on addressing constraints that prevent Nigerian civil society from advancing long-term development and economic growth. USAID’s work with civil society in Nigeria has amplified voices and increased representation of marginalized groups in government. Beyond civil society, USAID/Nigeria invests in programs that promote agricultural productivity, combat maternal and child mortality, reduce the prevalence of infectious diseases, foster private sector development and sustainable economic growth, help communities adapt to a changing environment, and elevate the role of women and girls.